For the past seven years, Performance Painting has been awarding paint makeovers to local organizations in need with the Gift of Color painting makeover. Each past recipient is one that has made a big impact on the community. 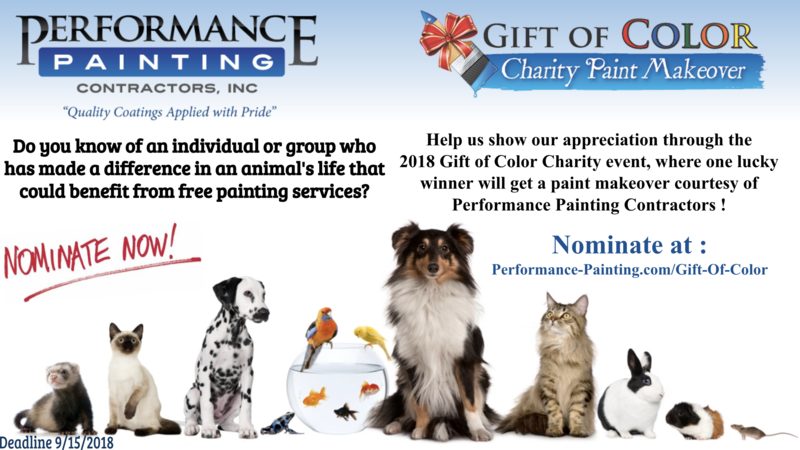 This year Performance Painting wants to honor animal lovers, by gifting our services to a person or organization who takes the time to make a difference in the lives of pets and animals. 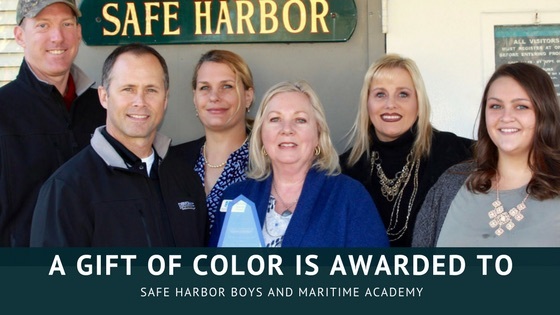 A Gift of Color is Awarded to Safe Harbor Boys Home and Maritime Academy We have been giving the Gift of Color to nonprofit organizations and people in need for the past seven years. Since 2011, we have awarded six paint makeovers, each estimated at an average of $7,500 in the First Coast area. This year’s first recipient is Safe Harbor Boys Home and Maritime Academy, located in Jacksonville, Fla. The painting project will begin on April 7, 2018. A safety culture in the workplace is much more than a collection of procedures and policies that ensure compliance with OSHA’s regulations and standards. Shared beliefs, practices and attitudes are of paramount importance when trying to develop a health and safety culture in the real sense of the word. 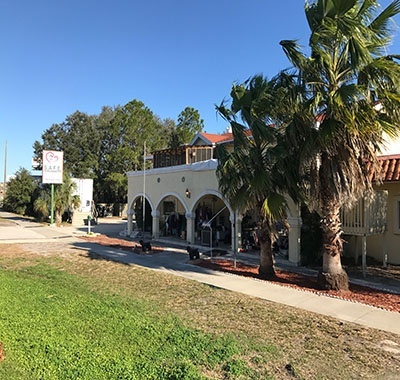 Performance Painting Contractors are set to provide a Free Paint makeover to the St. Augustine Pet Rescue building, S.A.F.E on Saturday, March 11, 2017. The Gift of Color is Performance Painting’s community outreach program that we have been doing to give back to our community for the past six years. Each of the past recipients are folks that selflessly help others in need and this year’s recipient, S.A.F.E. Pet Rescue, is no different. 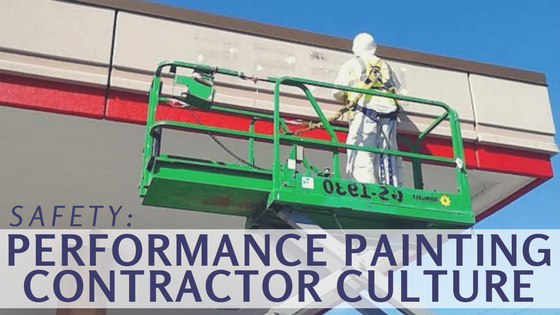 In 2011 Performance Painting Contractors decided they needed to find a way to give back to their community in their own way. They had been participating in local charities, but wanted to do something more. After much thought, the Gift of Color was born. Since 2011 Performance Painting Contractors has awarded five paint makeovers, each estimated at an average of $7,500. This year’s recipient is S.A.F.E. 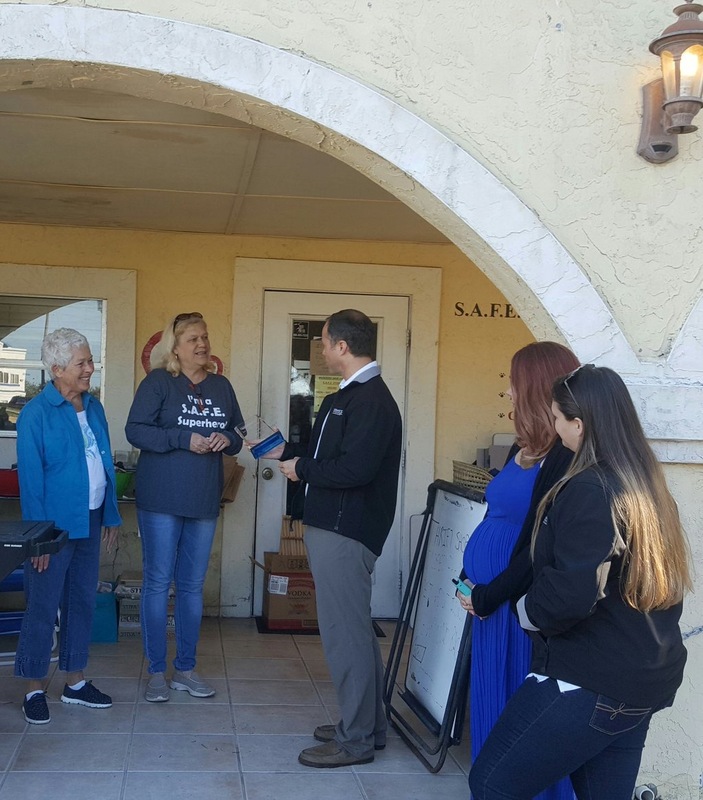 Pet Rescue located in St. Augustine, Fla.
For the past few years we have joined our Jacksonville community in the annual Painting of the Pawprints. 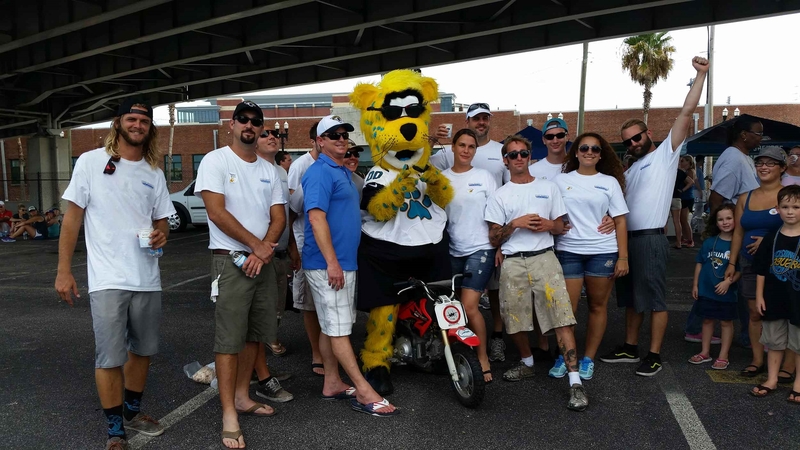 Every year Jaguar fans as well as folks that just enjoy participating in anything "Jacksonville" related, gather downtown to paint the Jaguar paw prints. The paw prints start at the base of the Main Street Bridge and lead a path to Everbank Field, home of the Jacksonville Jaguars. Performance Painting Contractors has been giving a Gift of Color to Jacksonville’s nonprofits and people in need since 2011. 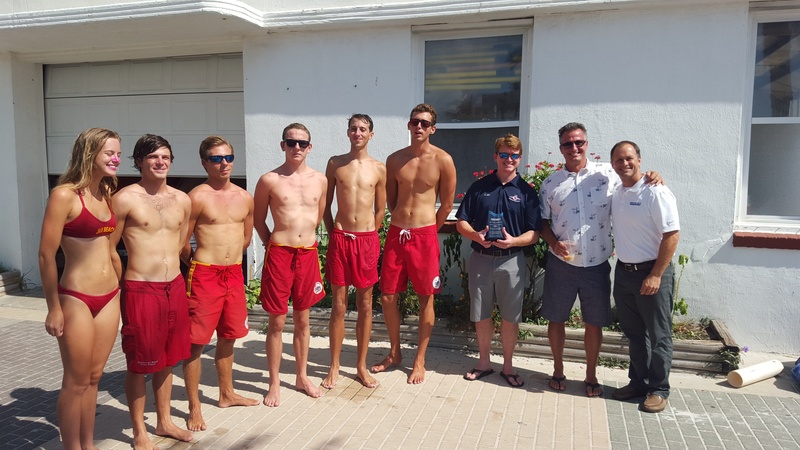 This year’s recipient is the Jacksonville Beach Lifeguard Station.